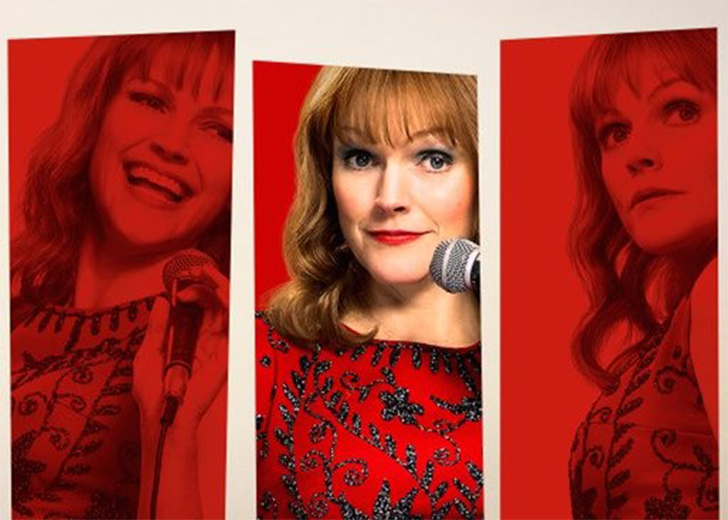 Starring: Maxine Peake, Paddy Considine, Tony Pitts, Stephen Graham, Alun Armstrong, Kevin Eldon, Lindsey Coulson, Christine Bottomley, Hannah Walters, Diane Morgan, Jim Moir, John Bishop, Bobby Knutt, Richard Hawley and Corinne Bailey Rae. 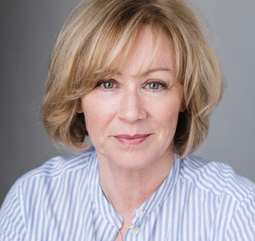 Lindsey Coulson will introduce Funny Cow in which she played the mother of Maxine Peake’s Funny Cow character. Lindsey was born locally and has been living in and around Palmers Green since 1992 . Lindsey’s children attended local schools. Lindsey is an ambassador for Chickenshed Theatre and an acting mentor in many local schools. Her professional career has included many roles in an impressive catalogue of TV films and dramas including Eastenders, The Level and Bulletproof .